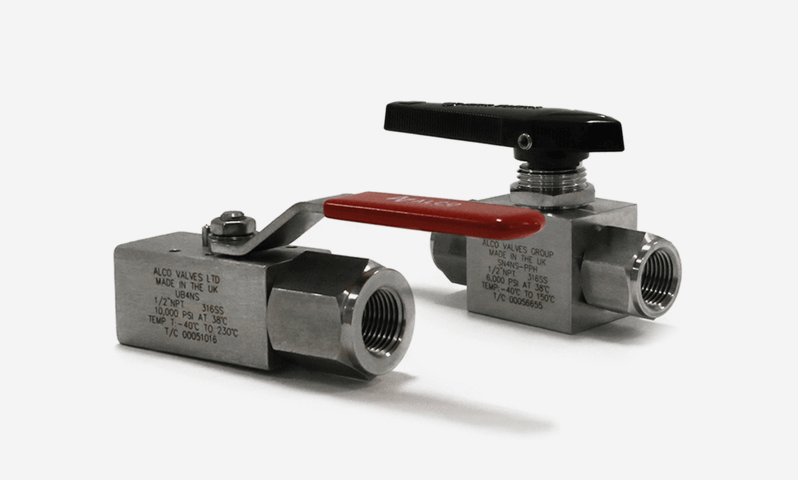 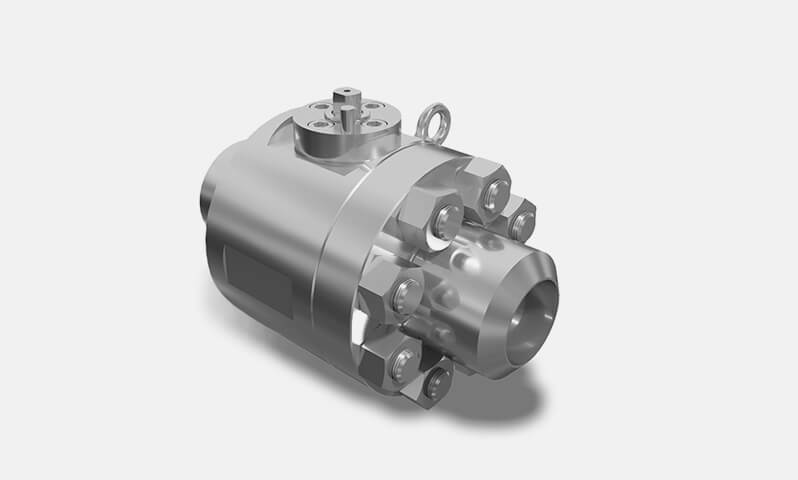 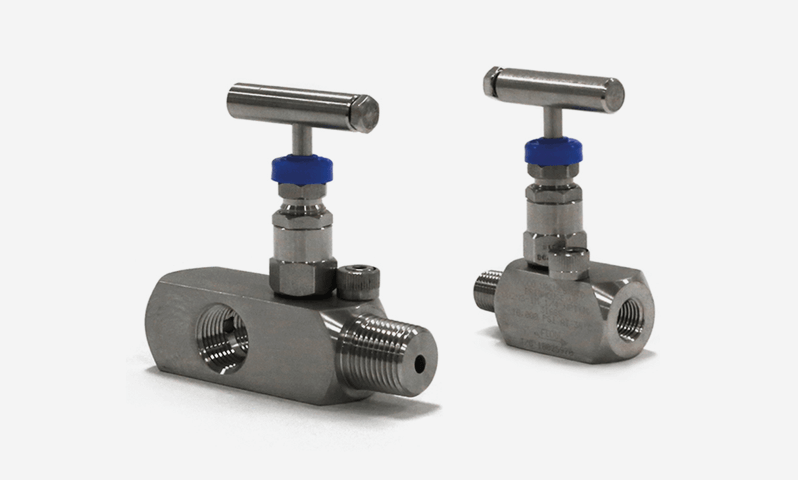 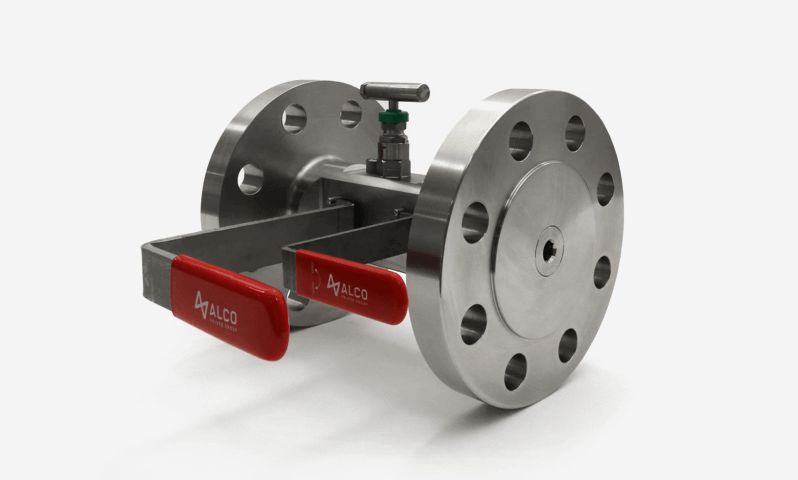 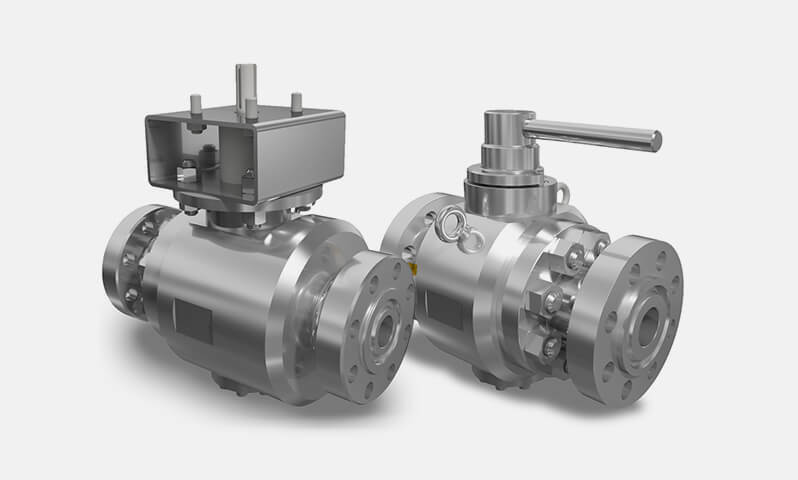 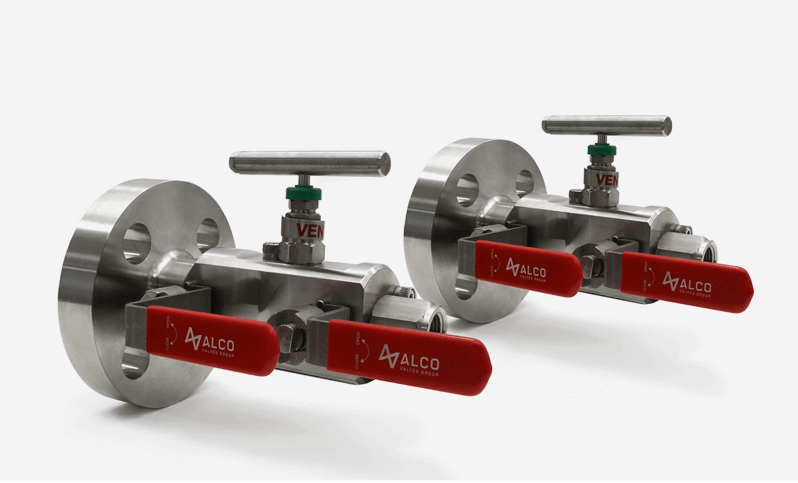 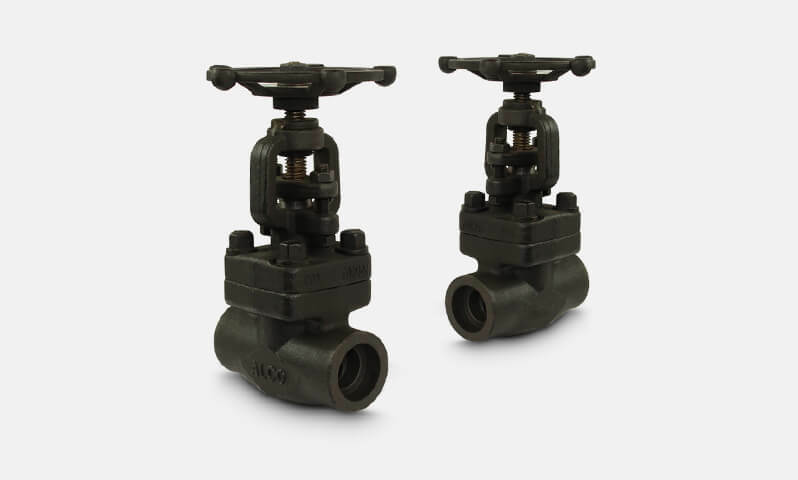 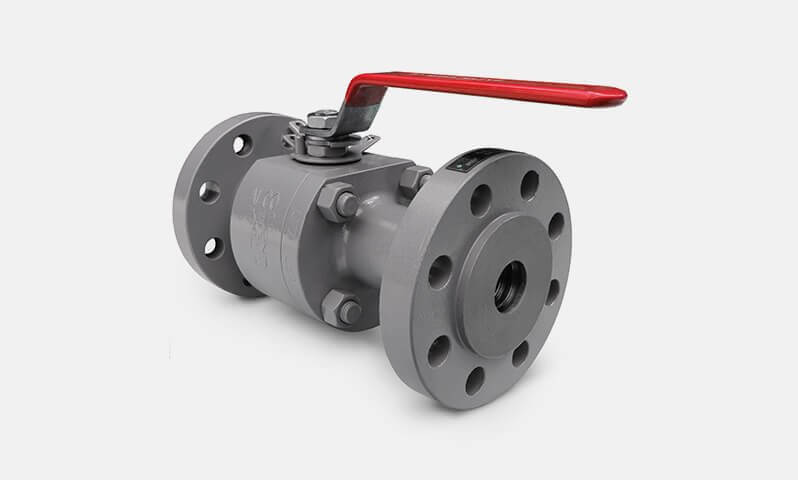 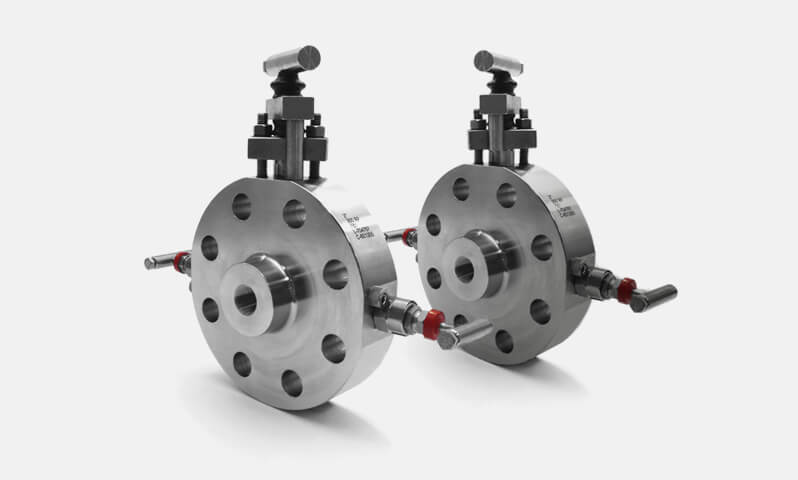 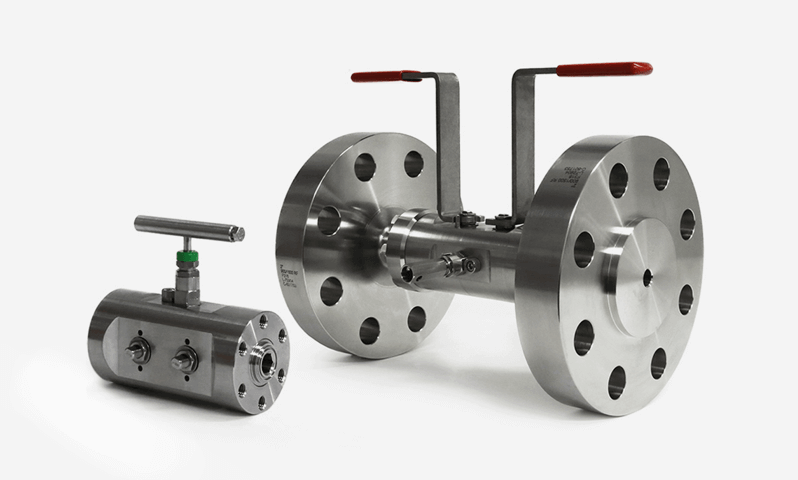 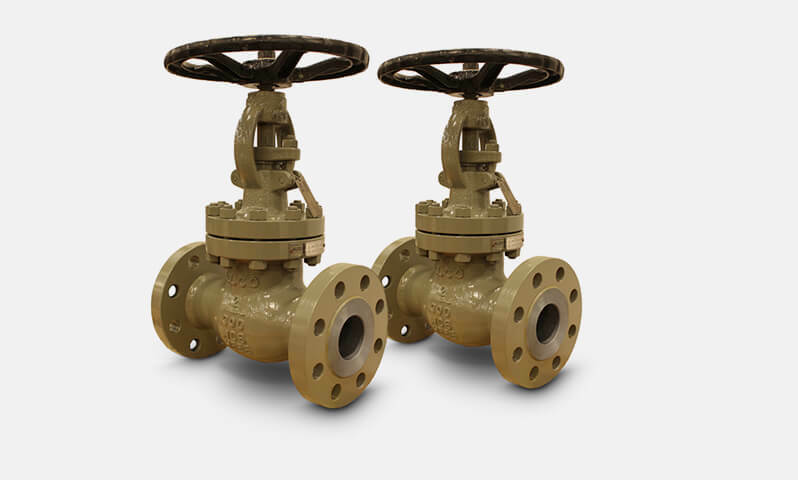 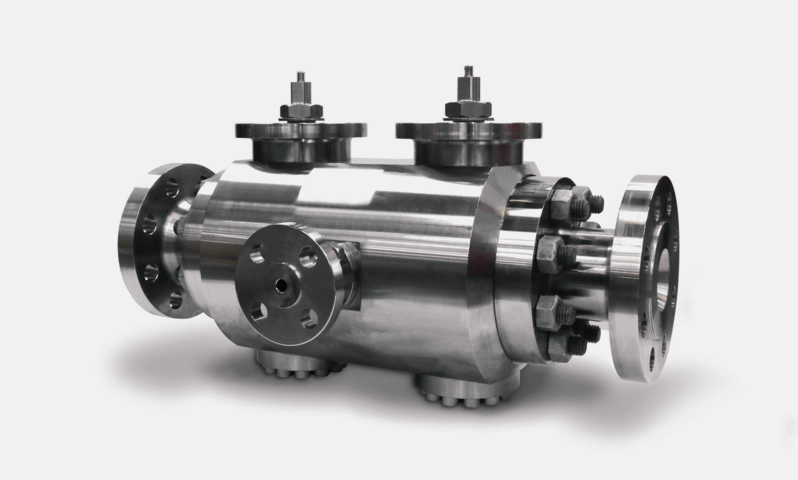 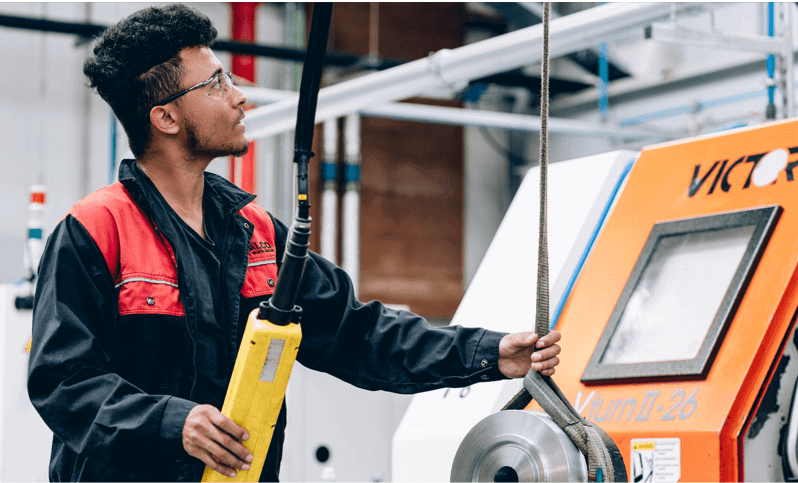 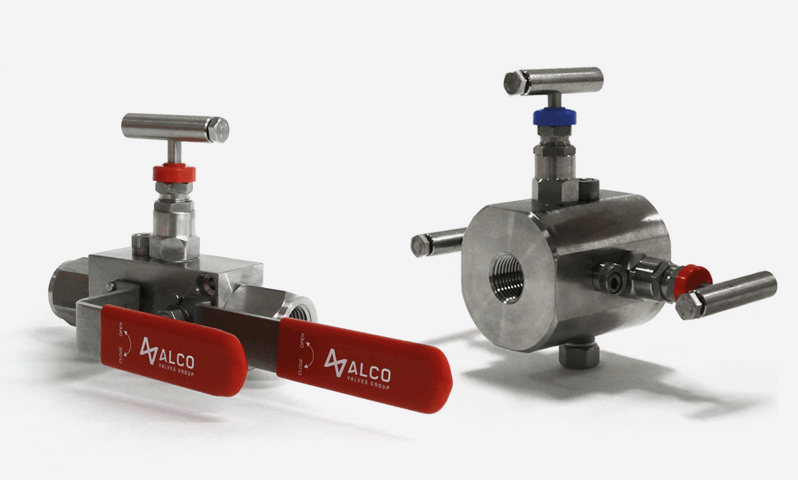 Our process valves comprise of a range of forged and cast valves, with a variety of connection options. 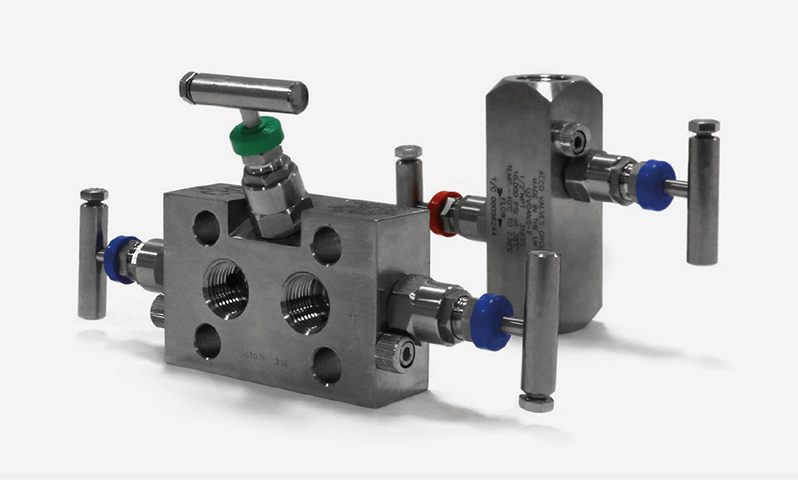 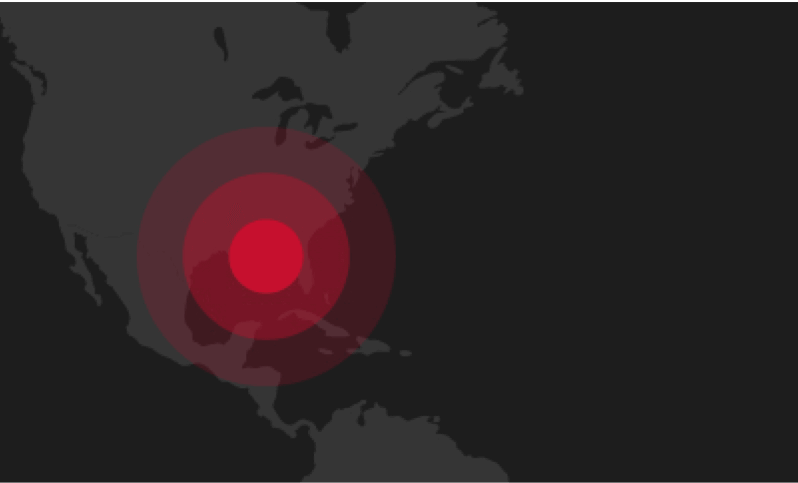 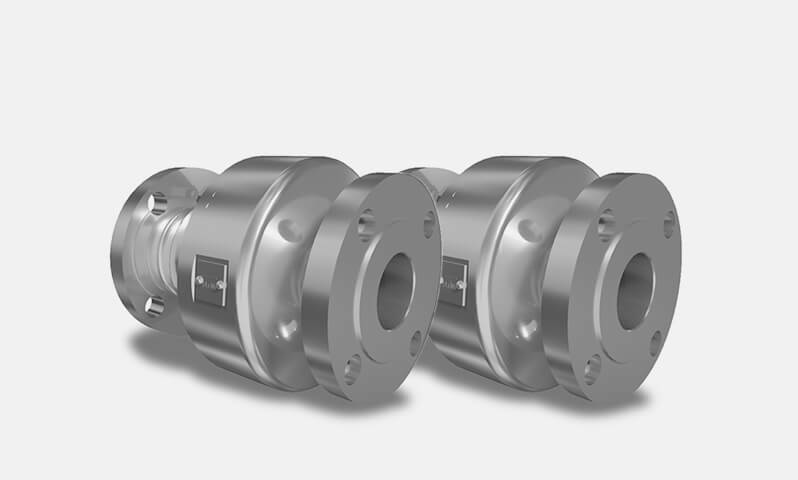 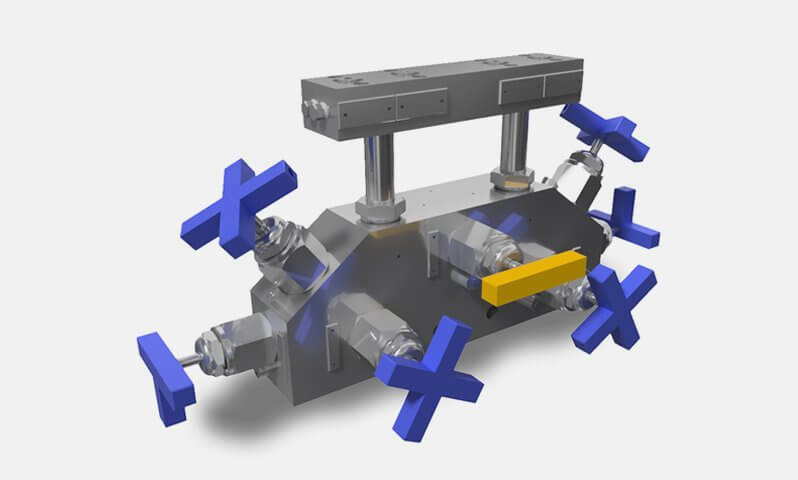 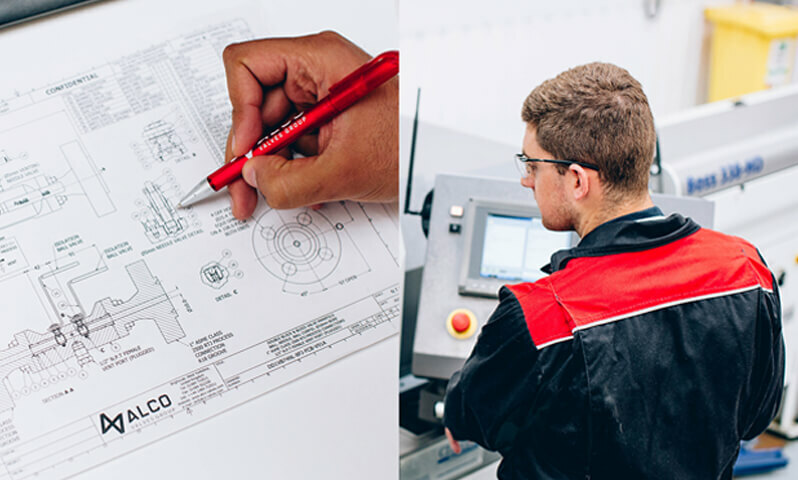 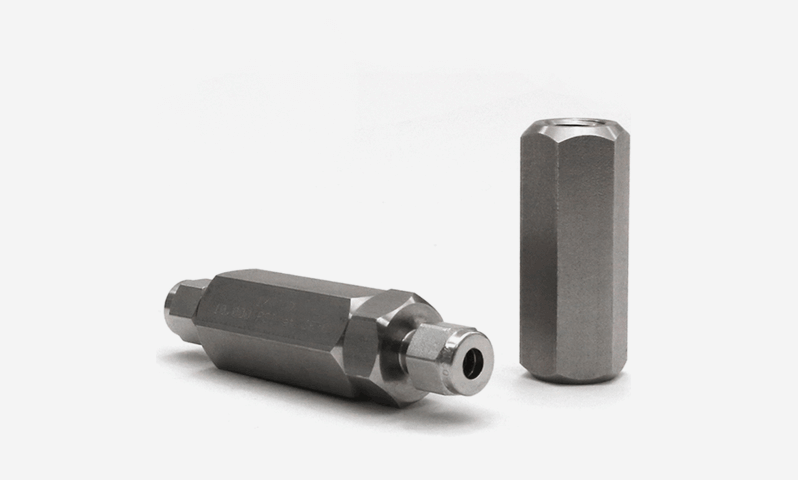 All are manufactured to ANSI and API standards and can be used in a wide variety of applications to control and vary the flow of a medium through a process line. 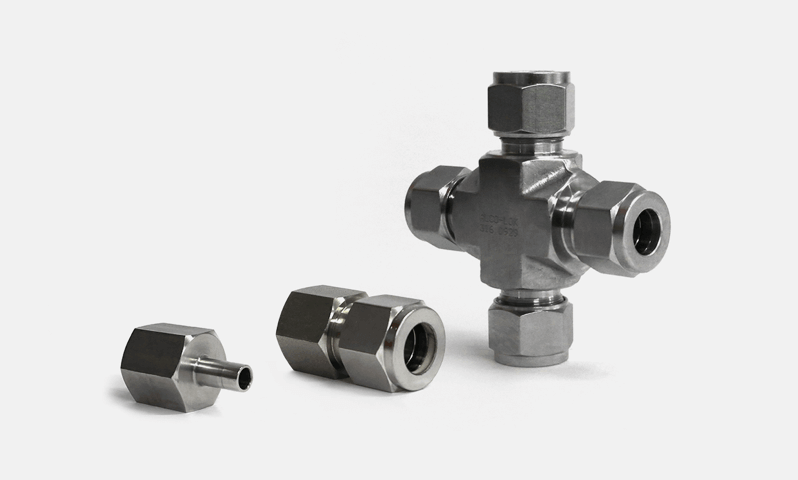 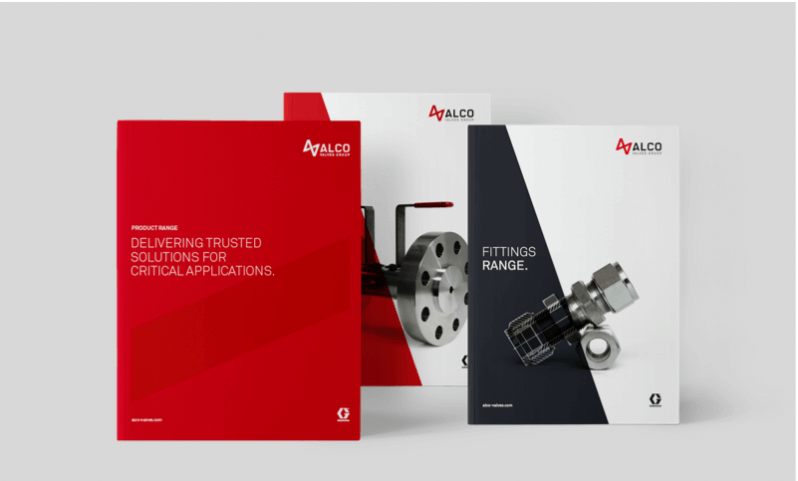 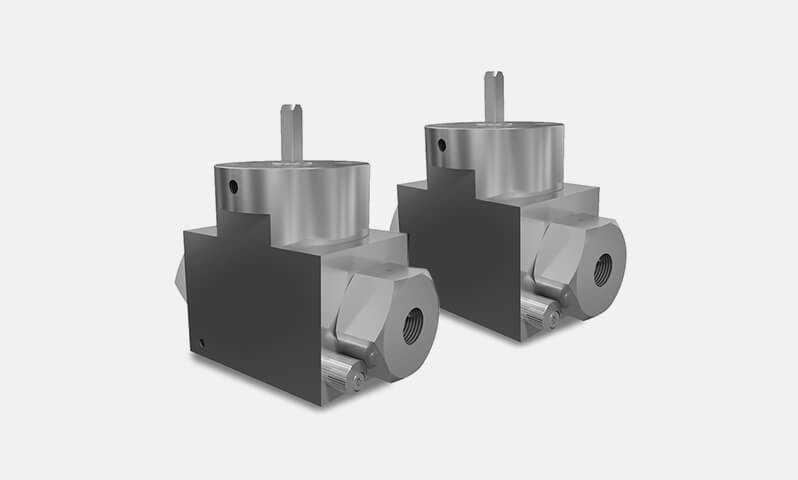 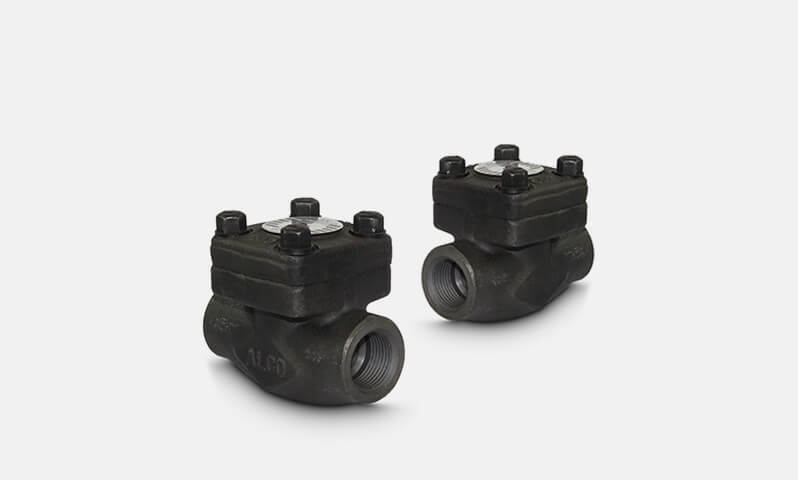 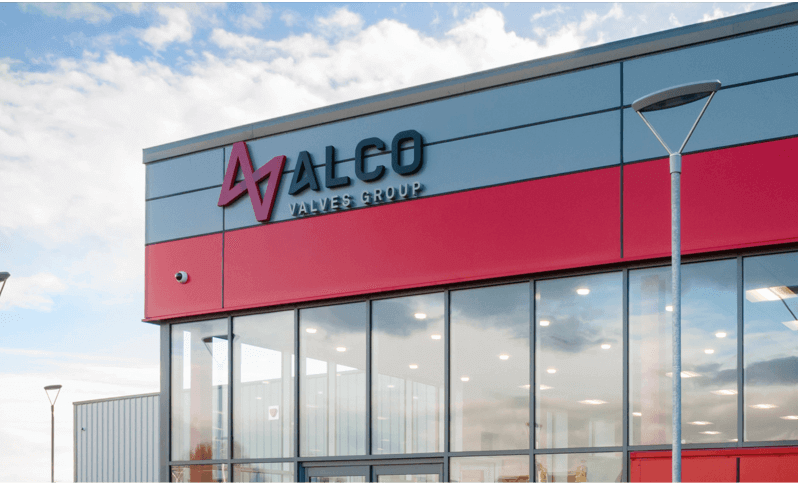 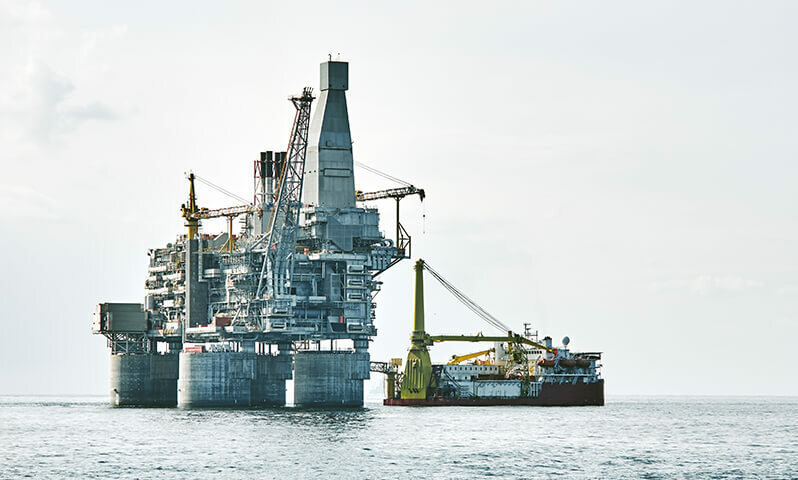 By providing both forged and cast valves, we give you greater scope to find the right valve for your application whilst remaining cost-effective.